Tox-Away Detox Clay Bath assists in eliminating: general bath for metals in general, Tox-Away assists in removing lead, mercury, nickel, tin, and other metals. This bath does have an herb that assists in liver detoxification. Sources: numerous toxicities in our daily environment which are too long to list here! 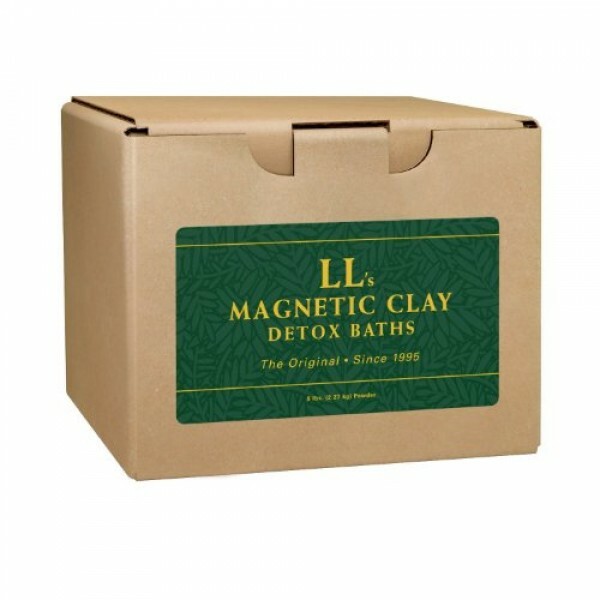 Symptoms/Diseases associated with the use of this Tox-Away Detox Clay bath could include: liver ailments, general chemicals, environmental toxins, solvents, radiation exposure, possibly asbestos and more.